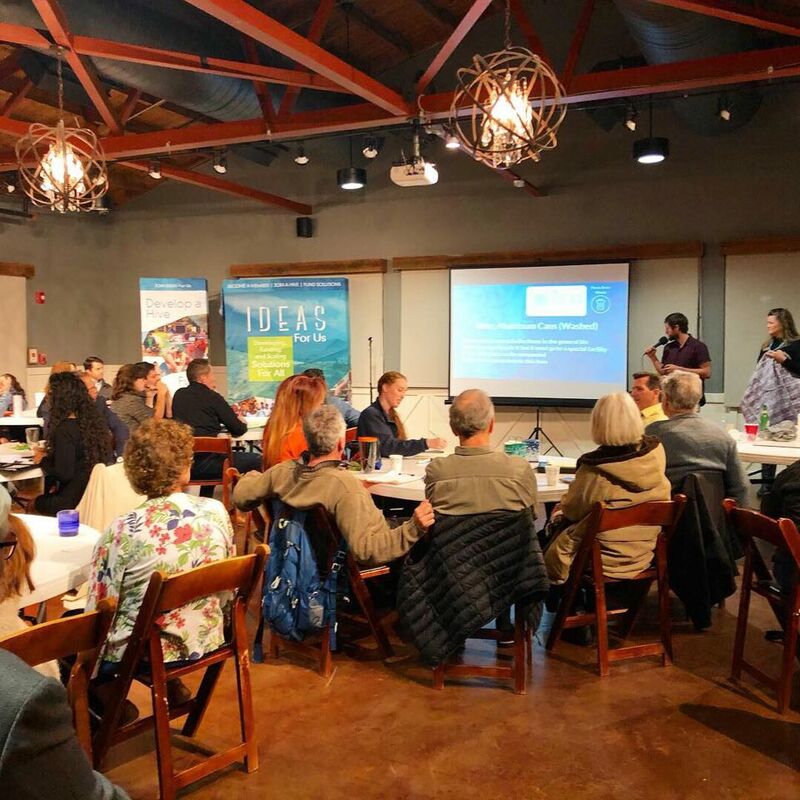 The room was packed with Lazy-moon pizza and wide-eyed looks as Jessica Wright and Charlie Pioli broke it down to the audience how Orlando organizations can reduce their waste and save money in the process. 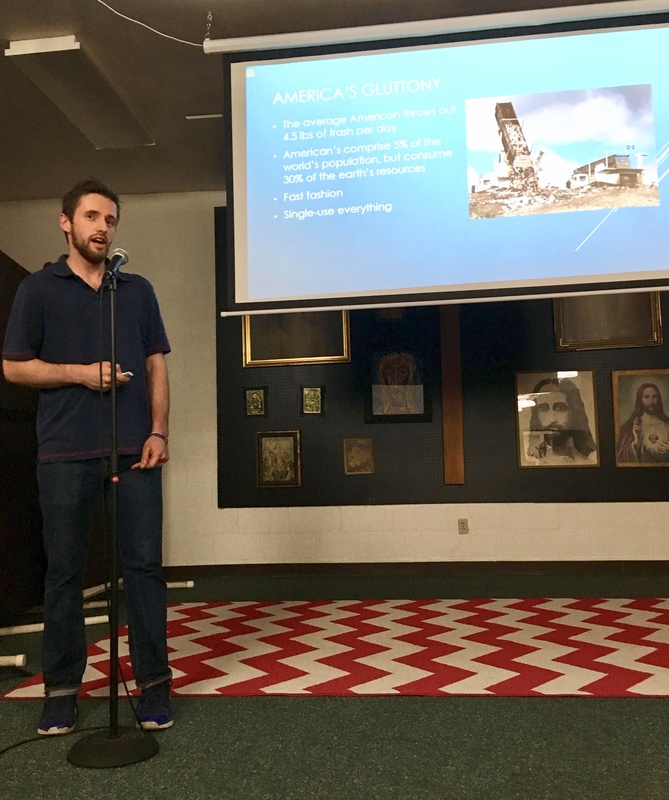 Overall, it was a good chance for the two local waste consultants to share industry knowledge with the crowd, and … More MSW Consultants and ecoPreserve present at Orlando’s Hive Meeting! Leave a comment MSW Consultants and ecoPreserve present at Orlando’s Hive Meeting! 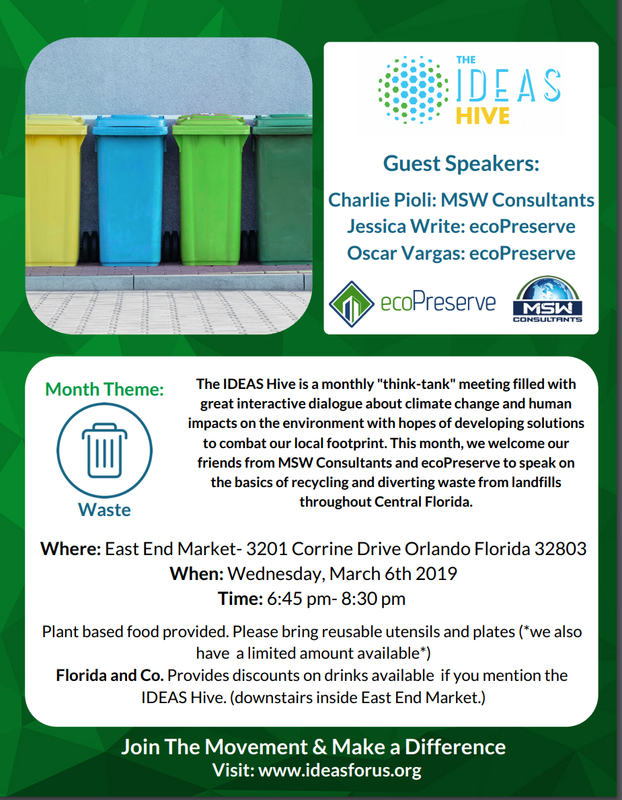 I will be presenting at East End Market on March 6th, 2019 with Jessica Wright, from ecoPreserve, on how businesses and organizations can optimize their waste management and reduce their trash. 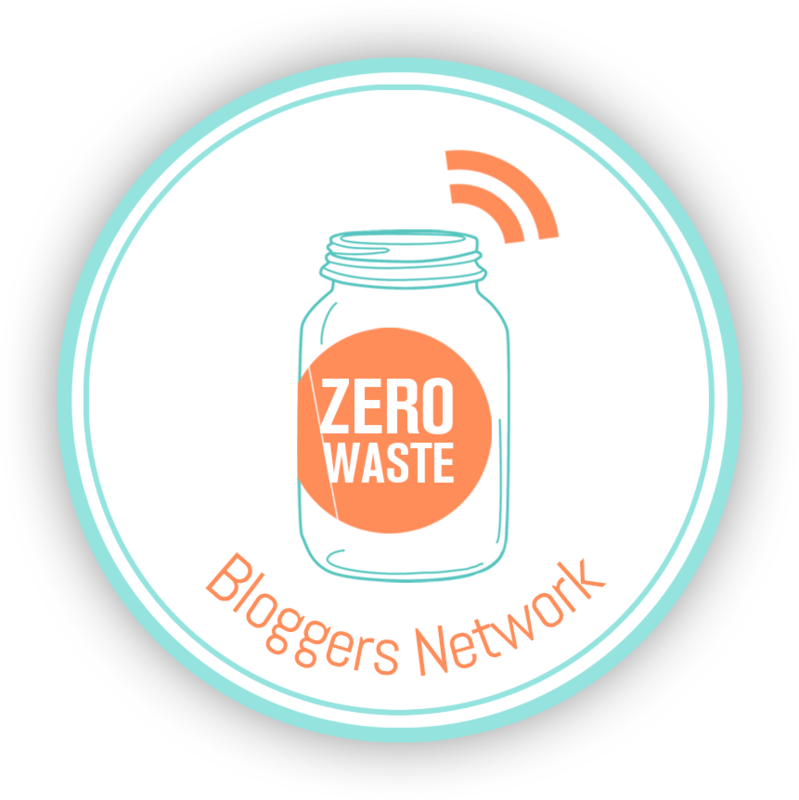 I hope you’re there to see two of Orlando’s solid waste consultants break it down!